These days, it’s easy to go a day without picking up a newspaper or turning on the 10 p.m. news – but it’s nearly impossible to go an hour without checking social media for the latest posts. It’s the instantaneous access to people’s attention that has encouraged multiple police departments to become active on social media. For police officers in Boise, ID, their job is no longer engaging with the community on the streets alone but online as well. “We see our social media channels as running our own newsrooms. 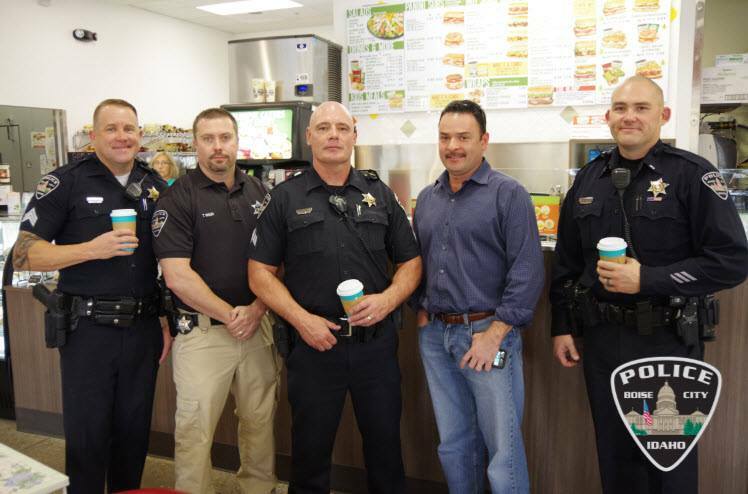 We don’t need to rely on anyone else to tell our story, we can do it ourselves with social media,” said Haley Williams, the Police Communications Manager with the Boise Police Department. “Now that we have set that expectation, it’s important that we continue to give people information on those channels so they know they can continue to trust us. Twitter is a good example of where we will post breaking news first and inform both the public and the media of situations at the same time,” Williams added. Since their Facebook page was created in August 2009, they’ve amassed a following of over 35,000 people. 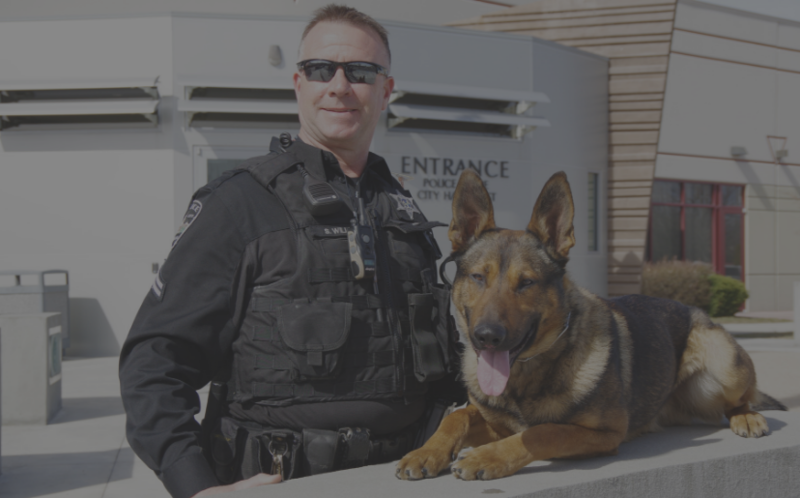 When combined with their Twitter, Instagram and Nextdoor accounts, the Boise Police Department is able to interact with up to one-third of Boise, Idaho’s entire population instantaneously. The immediate access to the masses isn’t something local police departments take for granted. In fact, they recognize that social media is valuable, if not more valuable, a resource than it is for traditional brands and businesses. Interacting online helps humanize the force by allowing departments to connect and converse with the general public, but more importantly, it provides a platform for police officers to share information quickly and respond to tips from civilians (who are often more forthcoming over social media than they’d be in person). Scroll through Boise PD’s social accounts, and you’ll find examples of the public helping to identify suspects within hours of their photograph being posted. “The public can be one of our best tools when it comes to solving crimes. We have 300 officers, but when we add thousands of extra eyes from the public, we’re able to locate or identify people or vehicles or issues much faster than on our own. 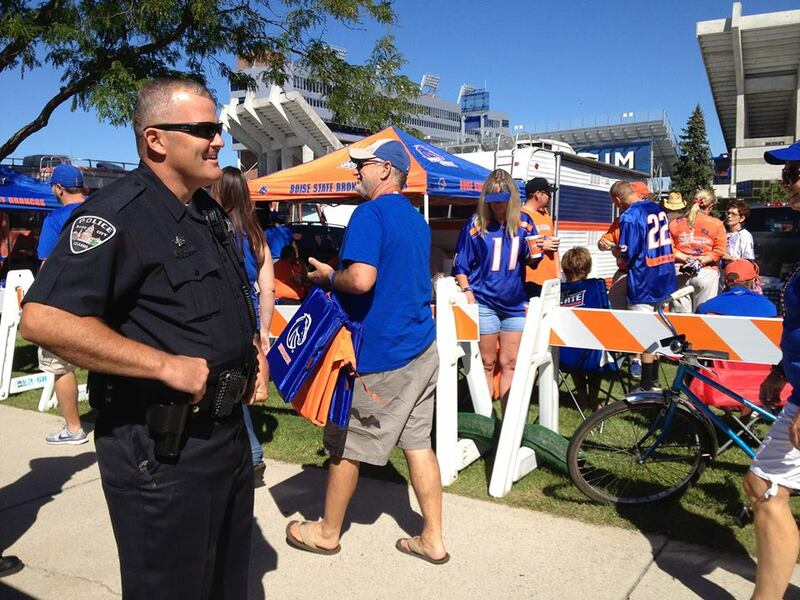 The partnership with our community is one of the best things about the Boise Police Department,” Williams added. A staggering 86% of local police departments are able to consistently solve crimes in record time thanks to community members providing tips. Whether it’s identifying a thief from a business security camera, or a local resident sharing a screenshot from their Ring doorbell, there’s no better way to discourage crime and find suspects than by having thousands of community members working together for the greater good online. 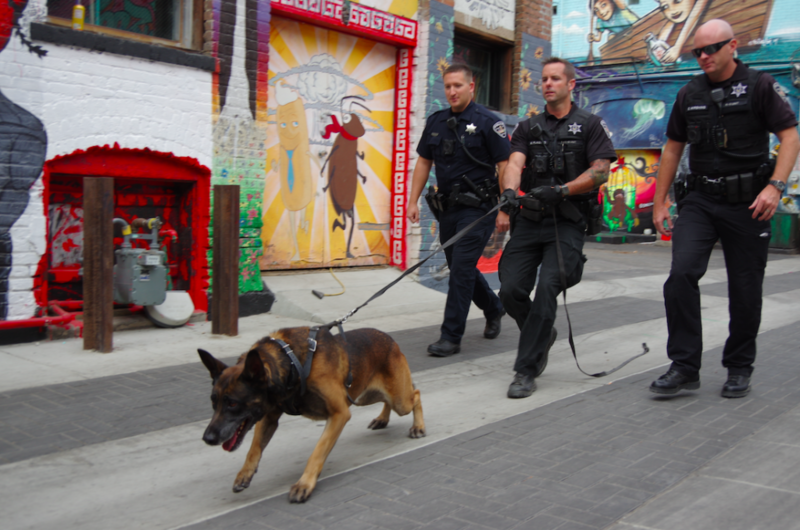 Everything from reuniting lost dogs, to reuniting lost property has been able to generate responses straight away thanks to the relationship Boise Police Department and the local community have fostered. Beyond the virtual assistance, social media has helped shape the way local residents feel about their police departments as a whole. “I never realized everything that our police officers did before I started following them on Facebook. I just assumed they parked their cars and waited to find people speeding so they could write tickets. I have a completely different view, and a heartfelt appreciation for them, after seeing how much they do for us,” Boise local Matt Nash, 36, admitted. Police departments’ ability to connect with the communities, not only makes them safer but helps attract in new recruits – in a time when applications have plummeted up to 66 percent as of December 2018. The impression that Boise gives off on social media? A town built on citizens who care. Whether they’re sharing photos from a trash pickup day along the Boise River, playing dodgeball with local middle school students, or following up with a man who they saved after a medical emergency, you can tell that Boise truly is a unique, and special location. Police Departments are able to create a unique experience on social media, providing users with frequent and insightful postings, but in a way that makes you feel more fulfilled after receiving their content. They’re a stark contrast to the majority of social media accounts, which have been repeatedly linked with making people feel lonely overall. “What I love about following Boise Police on Facebook, is I might still spend hours browsing each day, but if they pop up in my newsfeed, I feel more accomplished, and happier after seeing their updates. It’s a really great day when I can be reassured about why I love living where I do, and how we’re surrounded by so many amazing people,” local student Laney Spair stated. Whether you’re wondering about local community events, fascinated about reading some insightful posts about safety or wanting to be educated on what police activity is happening in your neighborhood, following your local police department on social media is a great place to start. Read more exciting Mitchell + Palmer content HERE.